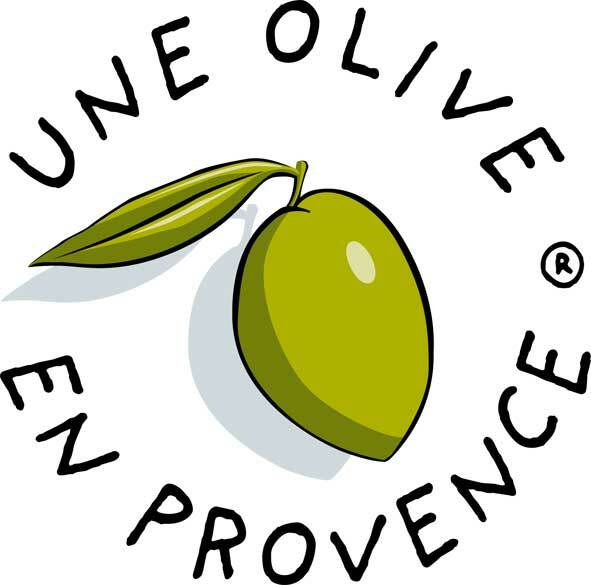 Thanks for shopping at Une Olive En Provence Malaysia. Given the nature of our cosmetic products, we are sorry that we are not able to accept returns at the moment. However, in the event of goods arrived at a damaged condition, please kindly contact us via service@uneolive.com.my and our customer service will be in touch with you for a solution. We are happy to offer you a refund/exchange/replacement for the damaged product. If you have any questions, please contact us via service@uneolive.com.my.